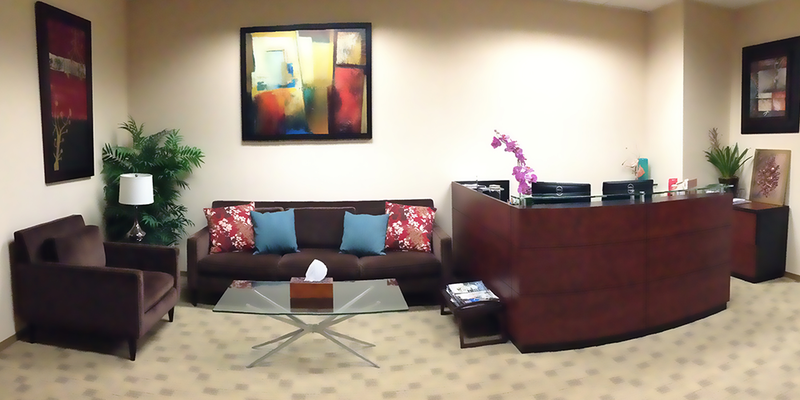 Welcome to August Law Group, P.C. 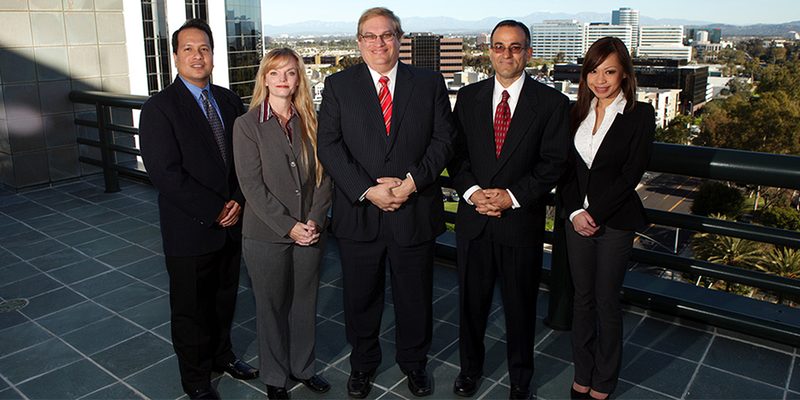 August Law Group, P.C. 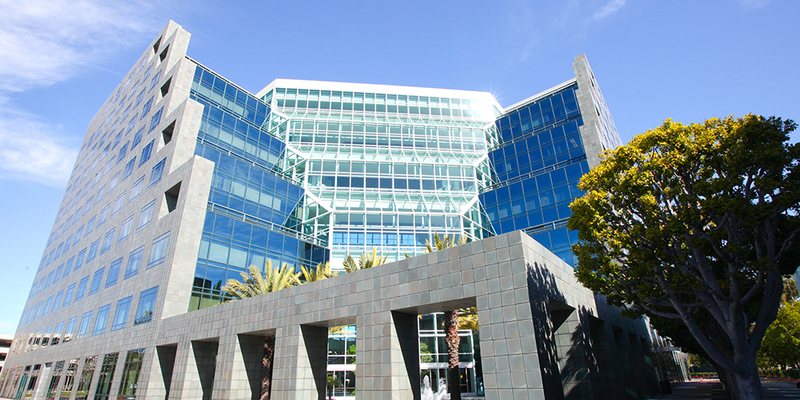 is a full-service business law firm focused on assisting our clients with their corporate, commercial and transactional activities. Global-Facing companies are those which, whether headquartered in the US or abroad, recognize the importance of accessing global markets to remain competitive, and seek comprehensive, strategic and global advice on how best to obtain that access. 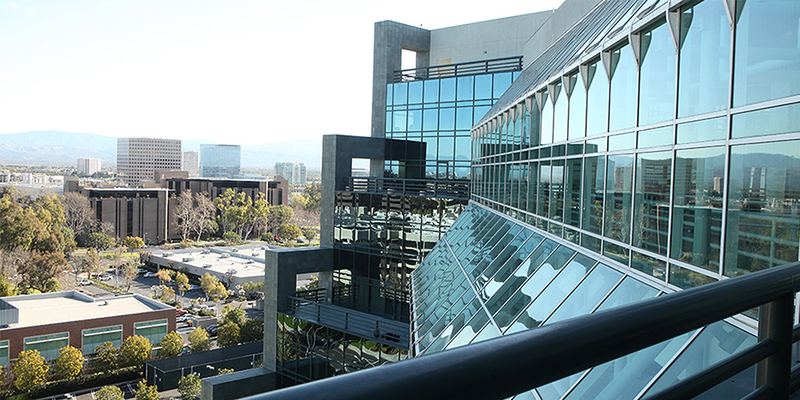 Based in Irvine, California, and with a satellite office in Las Vegas, Nevada, August Law Group, P.C. focuses on helping clients that desire to create or expand their global presence. Our domestic and international clients are diverse, ranging from large multinational companies to small, closely held businesses. We deliver high quality legal work and personalized attention to our clients, all the while remaining focused on their long term goals while aggressively protecting their legal rights. 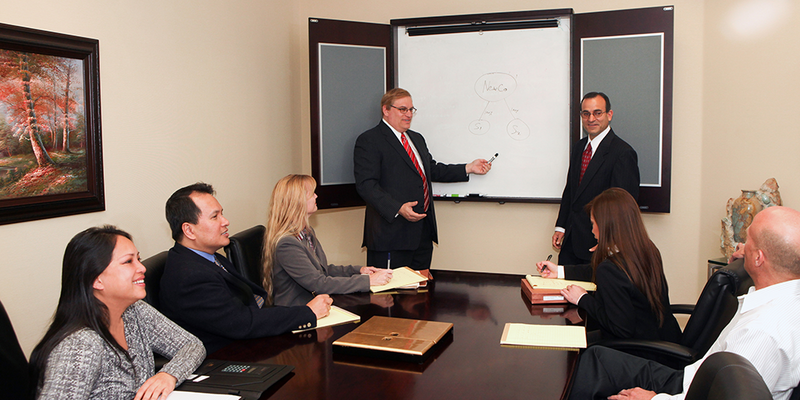 Having the Right Attorneys makes a World of Difference.